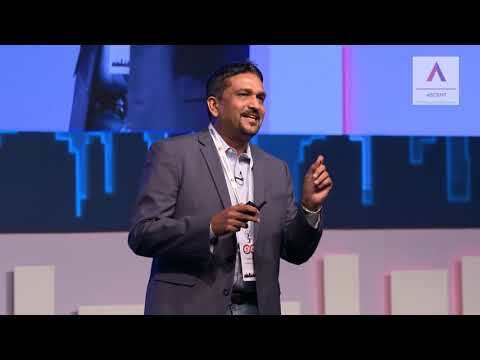 Mr. PC Musthafa (CEO and Co-founder, iD Fresh Food Pvt. 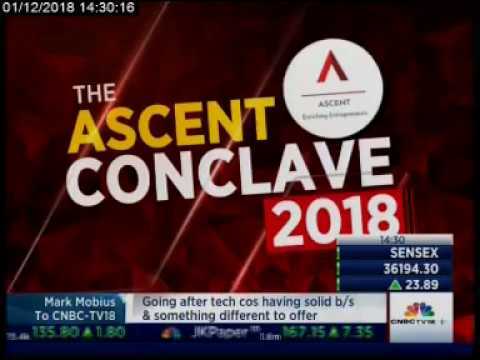 Ltd.) shares his exciting entrepreneur journey and insights on how he scaled up his business at the ASCENT Conclave 2018. 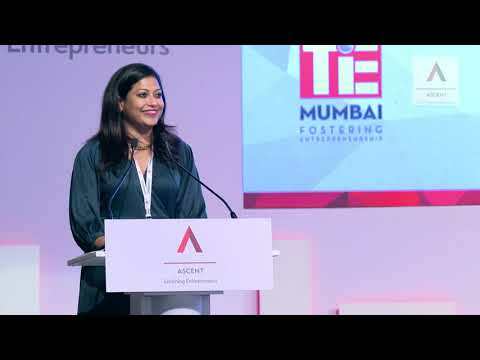 Ms Sangita Reddy (Joint Managing Director - Apollo Hospitals Group) speaks about the importance of innovation in business and shares her learnings from her father on how to build a legacy business at ASCENT Conclave 2018. 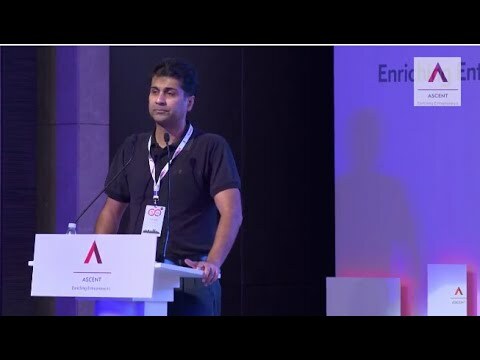 Mr Rajiv Bajaj (Managing Director - Bajaj Auto) shares insights from his entrepreneurial journey and the importance of building a world-class brand. 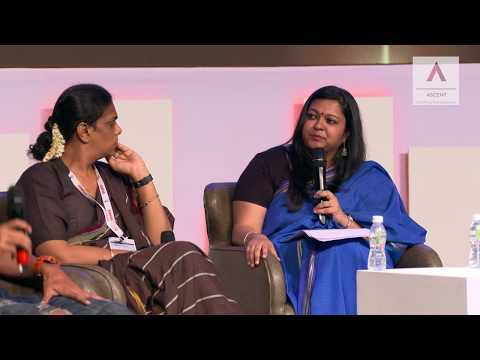 Four inspiring stories shared for the first time - Milind Soman (Director - Maximus MICE & Media Solutions Pvt. Ltd.), Gauranga Das (Director - Govardhan Ecovillage), Harshwardhan Zala (Founder and CEO -Aerobotics 7) and Shree Gauri Sawant (Director - Sakhi Char Chowghi) at the ASCENT Conclave 2018. An exciting panel of industry experts sharing the best HR Practices for companies and how to change the Employee Value Proposition for building successful businesses. 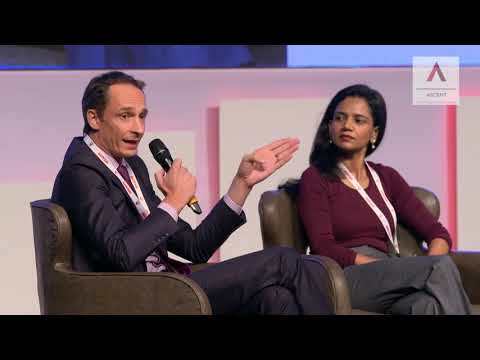 Prabir Jha (Global Chief People Officer, Cipla Inc.), Lavanya Nalli (Vice-President, Nalli Group of Companies), Sunit Sinha (Managing Director, Accenture Strategy, India Head -Talent & Organisation) and Nicolas Dumoulin (Managing Director, Michael Page India) at the ASCENT Conclave 2018. 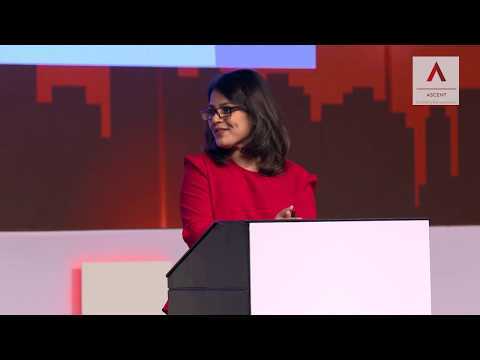 An exciting cross-fire session on the Future of Retail between Mr Kishore Biyani (Founder and Group CEO, Future Group and Chairman, Future Retail Ltd.) and Ms Falguni Nayar (Founder and CEO, Nykaa.com) and moderated by Ms Menaka Doshi (Managing Editor, BloombergQuint) at ASCENT Conclave 2018. 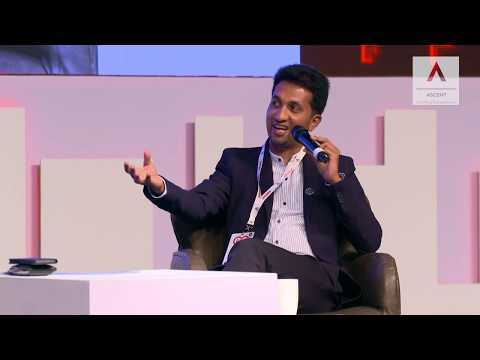 As winner of the IMPACT Talks, Pankit Desai (Co-Founder and Co-CEO, Sequretek) talks about how one can take charge of their Cyber Security. 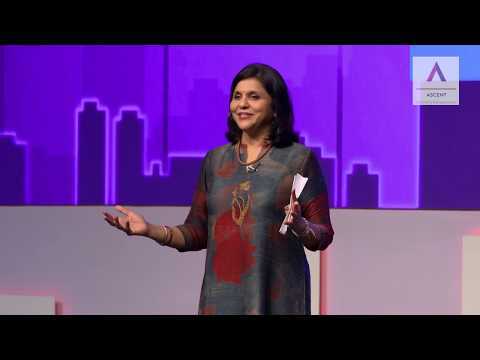 As winner of the IMPACT Talks, Gauri Devidayal (Founder - Food Matters India Pvt. 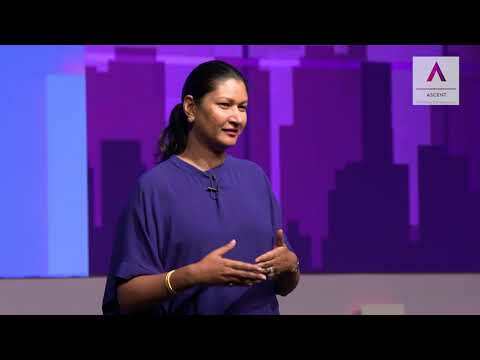 Ltd.) shares her experience of collaborating with competition and how that can be a key factor to success. Archanna Das (Head - ASCENT) delivers the vote of thanks at the event. Mr Harsh Mariwala (Chairman - Marico Ltd.) shares his entrepreneurial journey and the 9 key mantras which have contributed to his success.